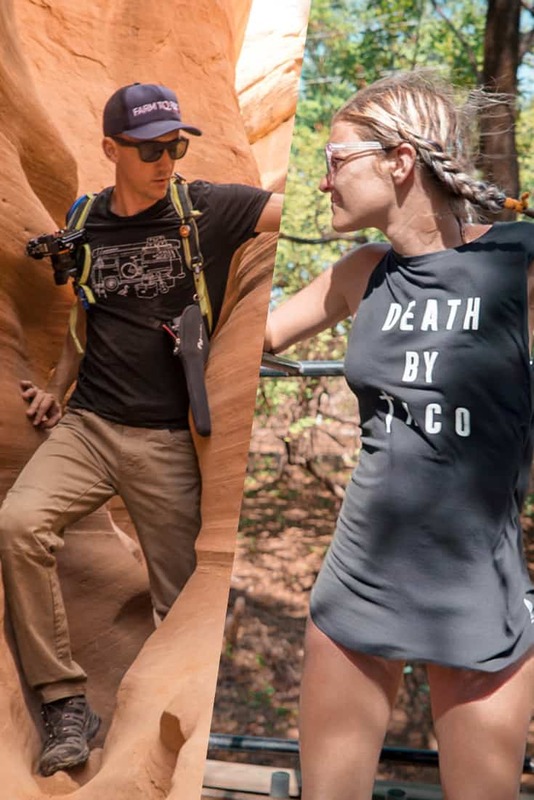 We're Nate & Steph. 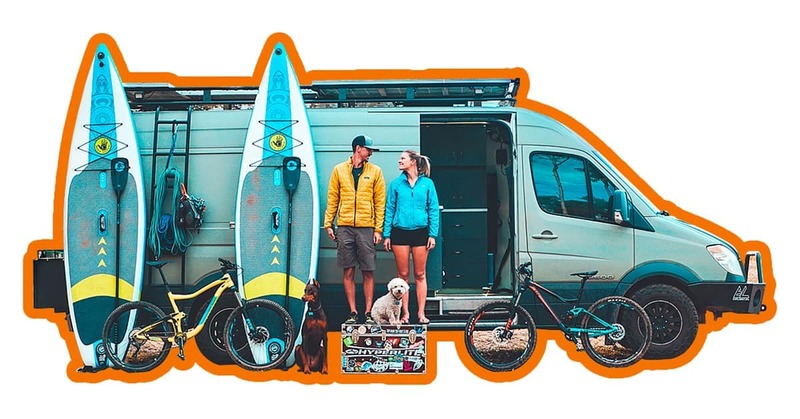 EXPLORIST.life is our little slice of the internet where we talk adventure and overland travel, DIY camper van builds, gear, and creating a mobile income. No matter the topic, we focus on highly actionable steps that YOU can take to get out there and live your later life today. 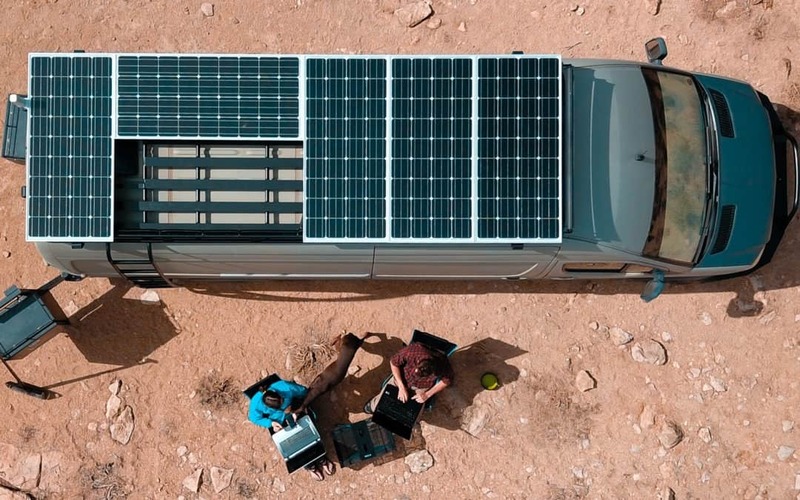 Learn EVERYTHING you need to know about designing and installing a solar setup on your camper van, RV, or truck camper. 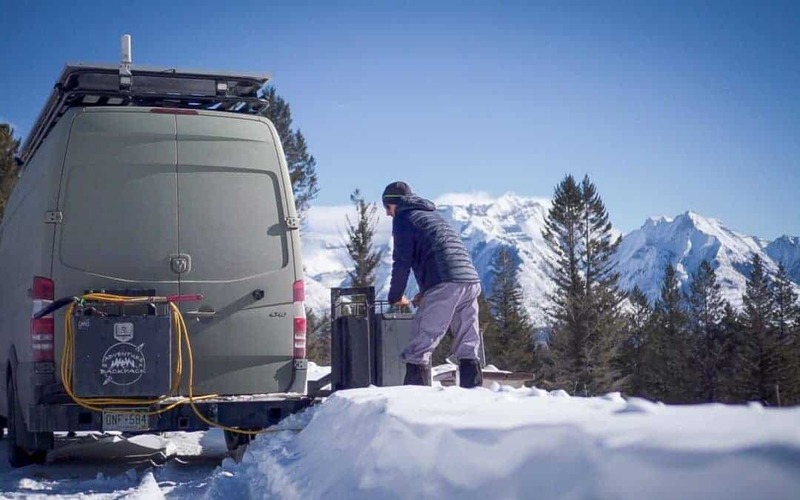 Camping in the ski resort parking lot is generally a thing of the past. 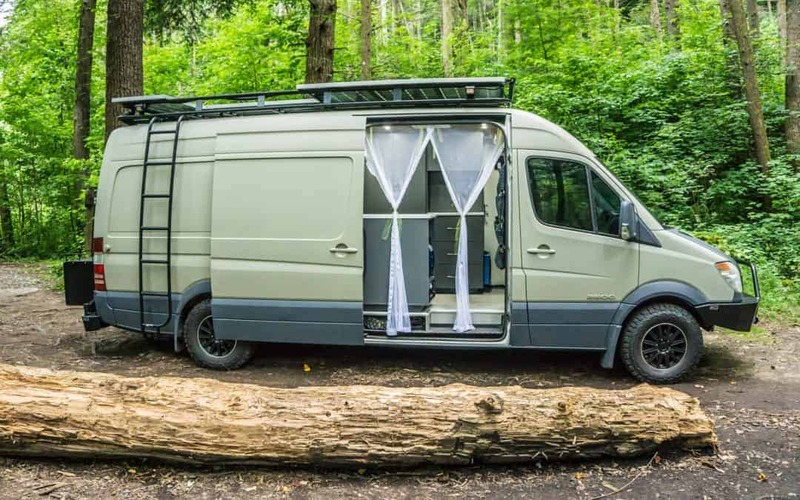 Here are some known, legal places to park the RV nearby and set up camp. Traveling can be expensive. 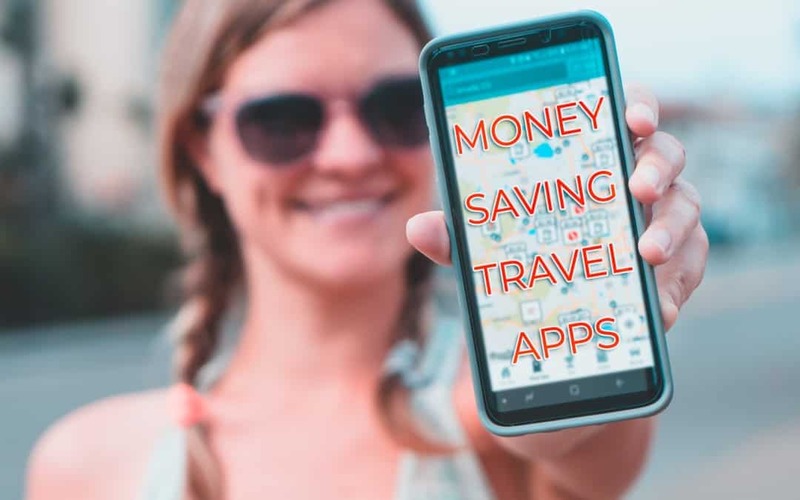 These apps can help you find savings around every corner so you can travel longer and spend your money on things that ACTUALLY matter.